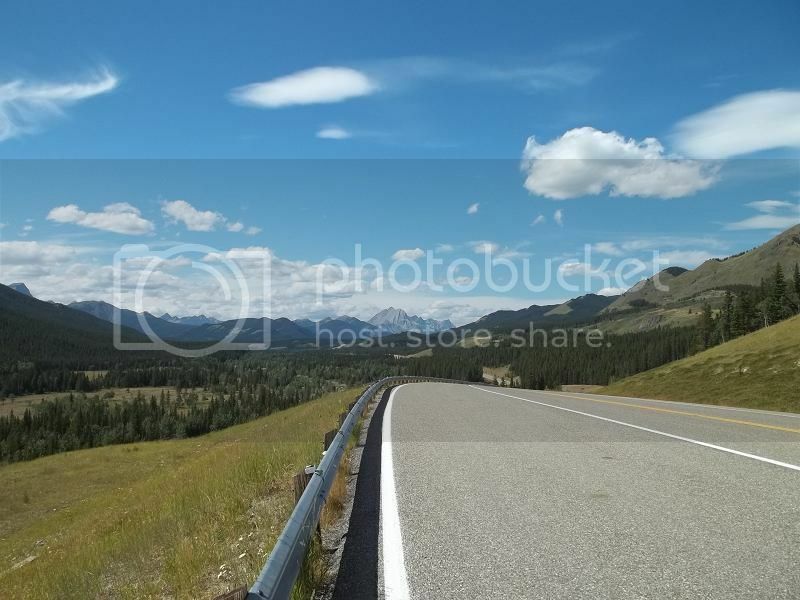 I had the pleasure of riding the Highwood pass twice last year with amazing weather. A late reply to this post but I thought I'd contribute to it anyway. Highwood Pass located west of Calgary by about an hour and a half is approximately 2206m or 7239 ft high and is located in Kananaskis Country. Its a loop of highway from the Trans Canada Hwy traveling south into the town of Longview. 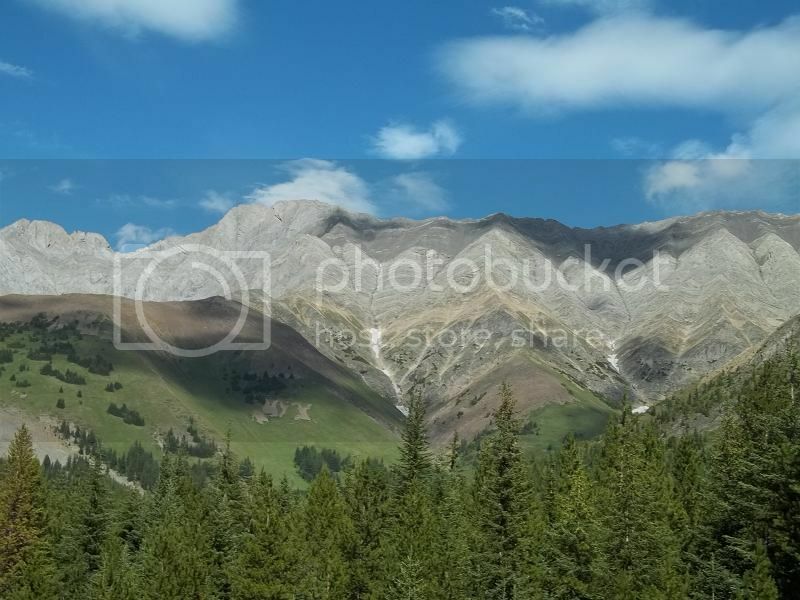 It has great riding and scenery plus lots of wildlife while you enjoy passing through the mountains. The southern half of the loop is rolling to flat terrain while the route north of the pass is very mountainous. All of these photos shown here except the last one are mine. Looking northwards near the southern end of the loop. Heading south from here takes you southeast across the grasslands towards Longview. 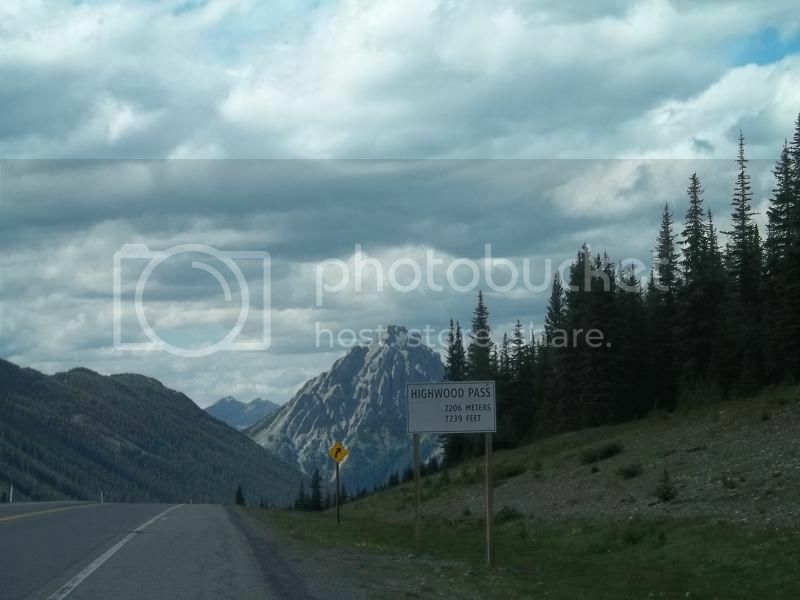 If you approach from the Trans Canada Hwy side into the Kananaskis Valley, this is the view you will see as you come over the hill into the northern end of the valley. 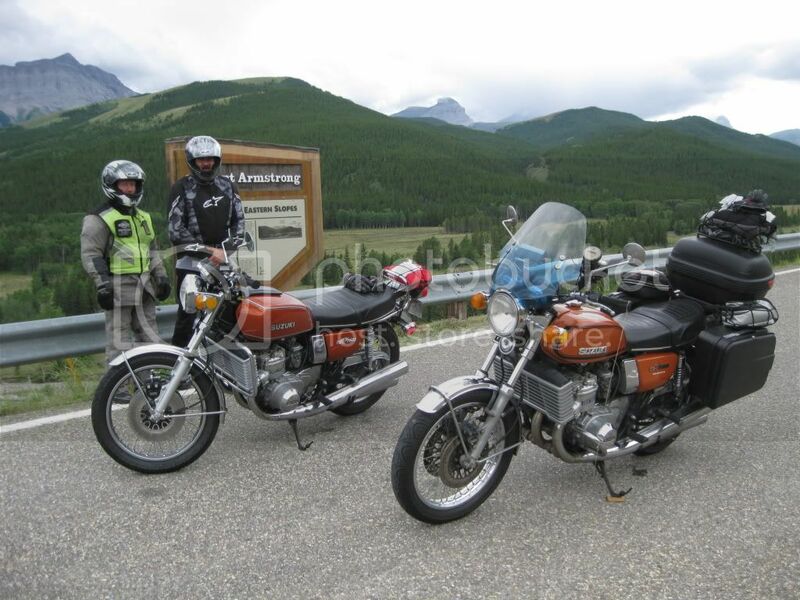 I've taken the bike through Kananaskis Country, but have NOT done the Highwood Pass yet. Used to do some camping up that way with the kids and trailer, years ago. Thanks for your comment Paul and I'm glad you enjoyed the photos. So where are you located that's west of the Rockies. At the gas station near the pass, its often missed as its hidden down a side road. A stop at Twin Cities Motel in Longview. Luckily it was a quiet day if not there would be a sea of bikes in the parking lot. Ah...GT750 Water Buffalo's - right in my era as a mechanic, but I never had to fix one. I see the profile is not showing the location now...I'm in Cranbrook, but on a Triumph Sprint ST now, so I don't spend a lot of time here anymore. For some reason the profile shows it but on the board you cant see your location . 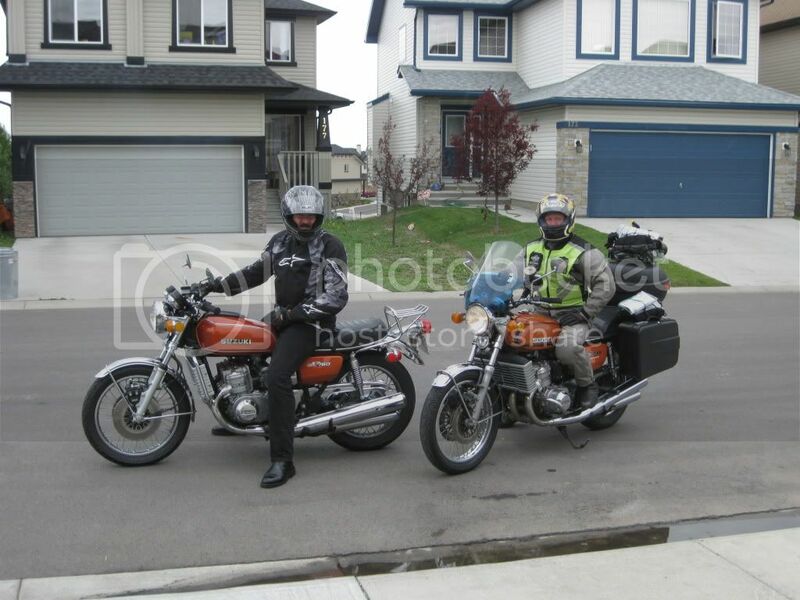 The Buffalo is a great bike, get it on the open road and it will cruise along all day at 80 mph/140kms. 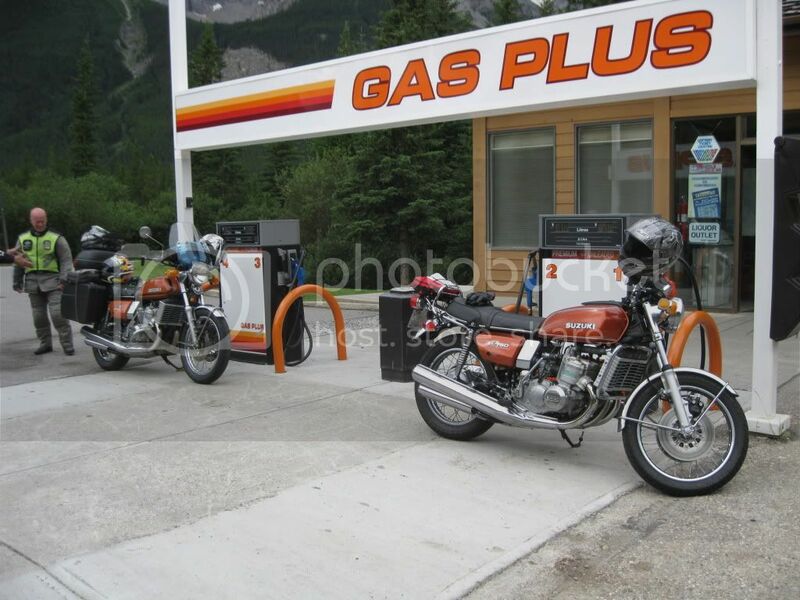 I've taken mine out to Vancouver Island a few times from Calgary, but you have to stop in every town for gas, as it only goes about 120 miles or 190 kms on main tank. Its a rolling resto project so I'm always improving its appearance with restored cosmetic parts. 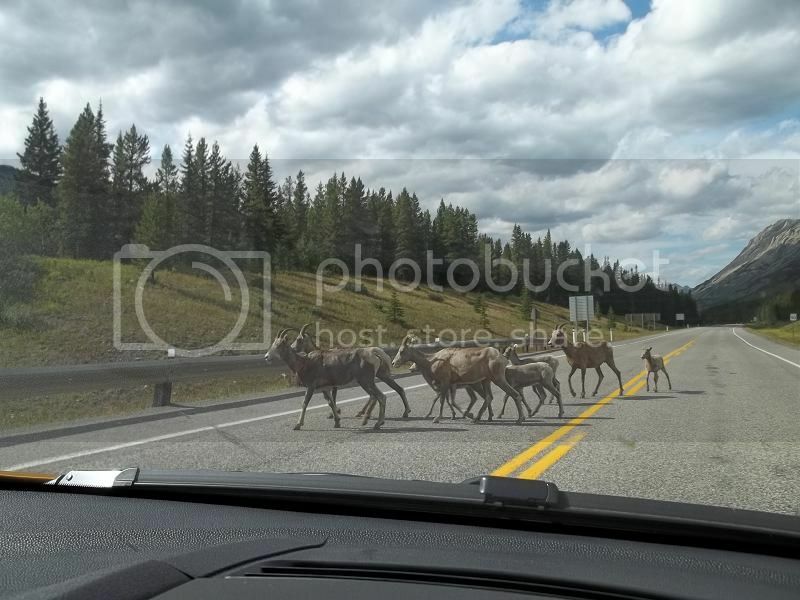 You're in Cranbrook, thats not too far away from Calgary,,, just a few hours. When you said the 'other side' somehow I was thinking more along the lines of Creston. Speaking of that region I recently posted a set of videos I took going up the 3A to the ferry from Creston. 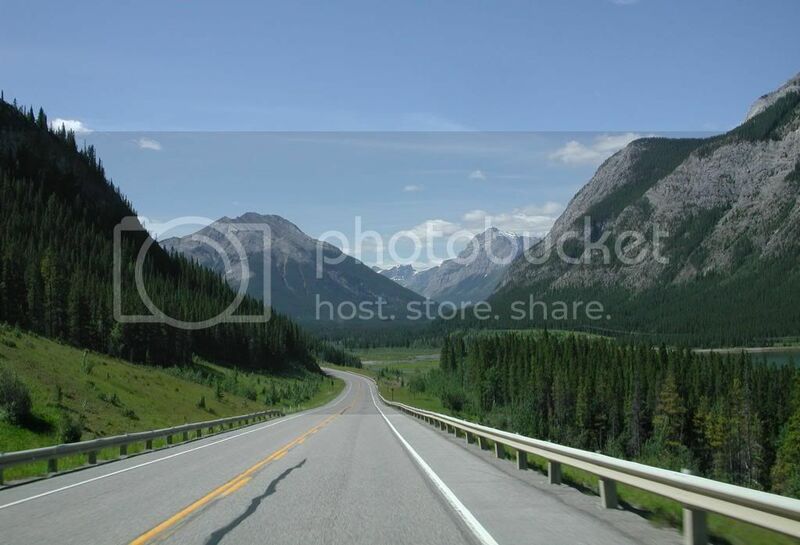 I like doing that ride and the going through Creston valley. If you have not seen them why not take a look? Yea, I noted the same thing on the Profile. It's all there, but not displaying. 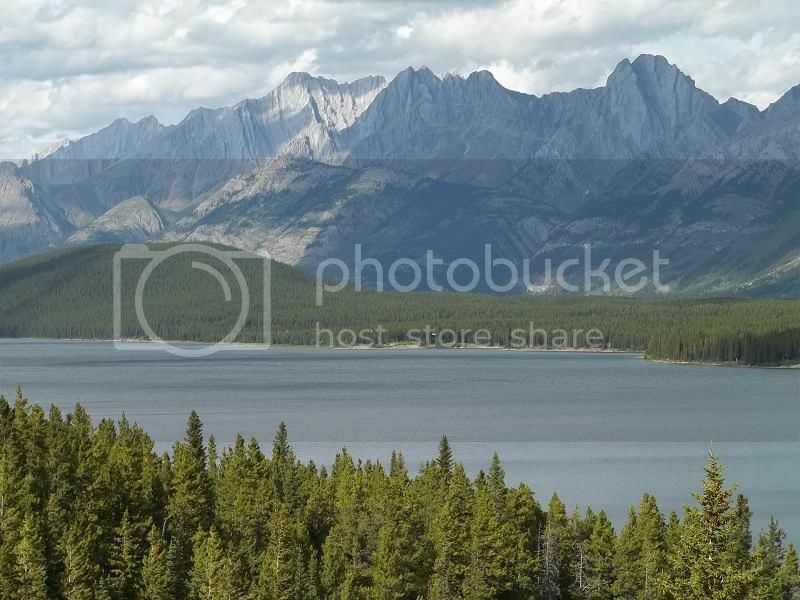 I like that region of the Kootenays as well, I also have videos from Balfour to Kaslo then from Kaslo to New Denver. I then took some videos last year from New Denver down the Slocan lake region into Cresent Valley. 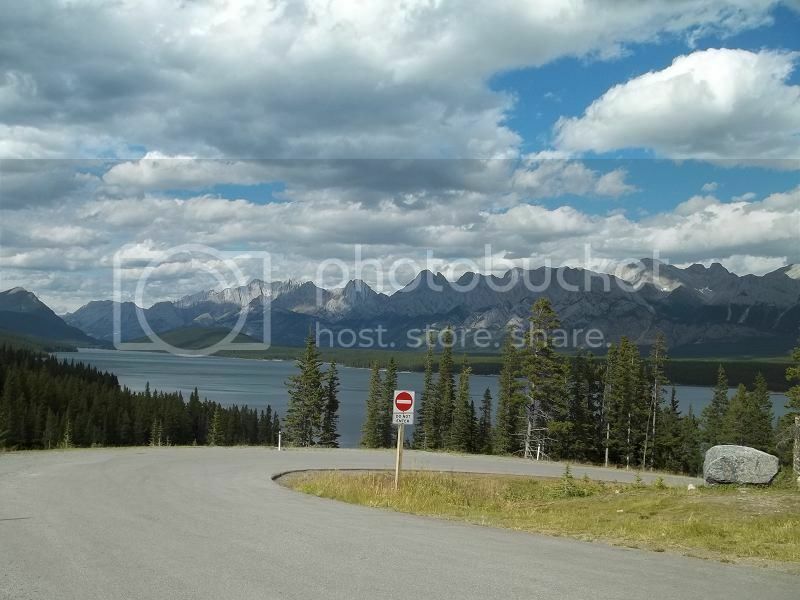 Its great to see the road out of Silverton south to the hairpin bend at the base of the big climb overlooking the lake has been repaved as the surface was getting very bad. This summer a friend and I went into Montana then Idaho, down to Sun valley/Ketchum, west into Oregon up to Washington state and back into BC. Its good riding down south of the border and a welcome break from some of the BC and Alberta touristas who crowd the BC roads on holiday weekends.